Google Chromecast, the digital media player, supports streaming various video formmats including MP4, MPEG-DASH and WebM and HTTP on your HDTV as long as your devices (smartphone or tablet) are connected to the same internet. Note that only those multimedia content in Google Chromecast-supported formats can be directly and smoothly streamed. In other words, you're not allowed to stream MKV, FLV or AVI video file. To solve this, you need to find a suitable video converer to convert MKV to Chromecast compatible formats. There're countless video converter tools available in the market, to save your time, here we select 3 widely-used ones for your selection. Now let’s take a look at them one by one. This is by far the most utilitarian video converter software which comes with a very simple-to-use interface. It allows one to tailor the video for playback on every conceivable device. Though the primary use is to convert video files from one format to another, Wondershare also offers other special features such as download, play, edit, transfer and create all sorts of video files from almost any available source. It performs video covnersion within 5 minutes while most competitors would take more than an hour. What's more, you can burn converted videos to DVD and adjust them. 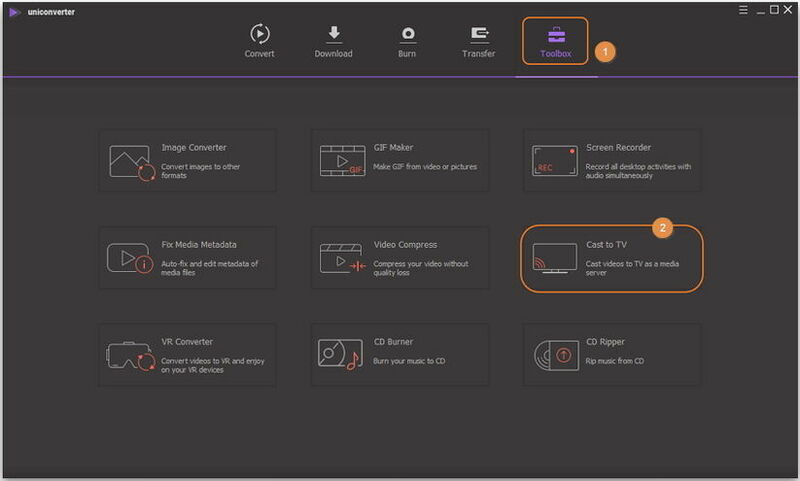 WinAVI is designed to convert all the popular audio and video formats for smooth playback on HDTV, Xbox, iPad, etc. It comes with an user friendly interface which can be easily operated by anyone. Any function could be realised within clicks. 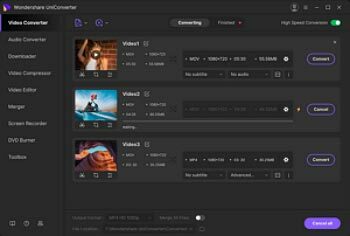 Freemake is a solid application for converting your desired videos absolutely free of cost. All you need to do is down this free converter and convert your videos from any format you want. Freemake comes with better speed, stability and accuracy because of its DirectX video acceleration technology. It comes with a number of basic tools allowing you to edit the videos before you converting. After above discussion in Part 1, we can easily conclude that Wondershare UniConverter (originally Wondershare Video Converter Ultimate) stands out. So freely download it via the download button below and follow the quick guide below to learn how to stream MKV to TV with Chromecast. Step 1 Run Wondershare UniConverter (originally Wondershare Video Converter Ultimate) and click Toolbox in the top, then choose Cast to TV just as the screenshot shows. Then you'll get a separate window for you to stream video from Chrombox to TV. 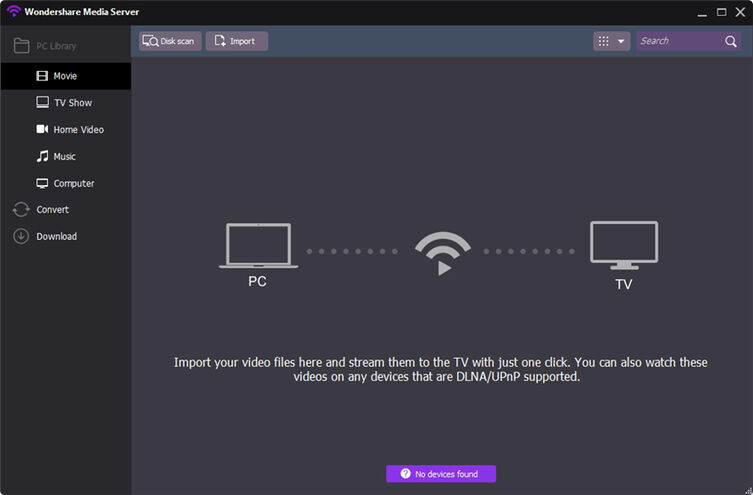 Step 2 Click Import to load your desired MKV files to the program, then make sure your Chromecast, PC and TV are connected to the same internet. Step 3 After loading, you'll see a gear-like Play button in the middle of the video clips. Click it and you'll succesfully stream MKV video to your big screen HDTV. You can also watch the video tutorial below to learn more.